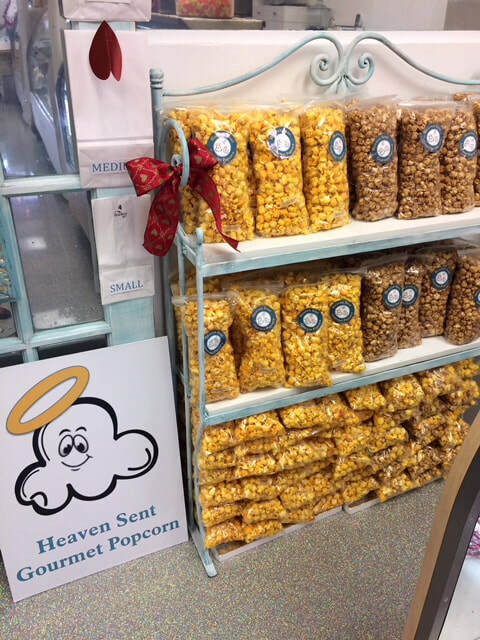 A dream sent by God; Heaven Sent Gourmet Popcorn and Sweets is a culmination of fantastic gourmet popcorn and melt in your mouth confections. Before her creating Heaven Sent, Jo Thomas spent 30 years at AT&T in various positions, 10 of which were spent in management. Jo then moved into a management position at the credit union of her church a role in which she served for 5 years. After retiring from her position as a Loop Electronic Coordinator at AT&T in 2011, Jo began making turtles, and other small treats such as fudge and toffee, as a hobby. Initially, the turtles started off as gifts for friends, family, and those she worked with at the credit union, however one year, Jo decided to start selling turtles to help her granddaughter with tuition. The turtles became so popular amongst her friends and family that people that she didn’t even know began to make requests for candy. Well before her start as a candy maker, Jo can recall standing over the stove stirring caramel for her mother as her mother taught her how to make decadent desserts. She still uses much of what her mother taught her in her recipes today. In addition to candy making, Jo grew an interest in gourmet popcorn creations. In her home city of Milwaukee, WI there are popcorn shops which are a staple in the community, not only for taste, but for excellent customer service. With her steadily growing passion, she decided that she wanted to provide the same type of experience in Brevard County. With the combination of her skill in the kitchen, ability to manage operations, and experience in the financial sector, it seemed only fitting to begin her journey as a business owner. 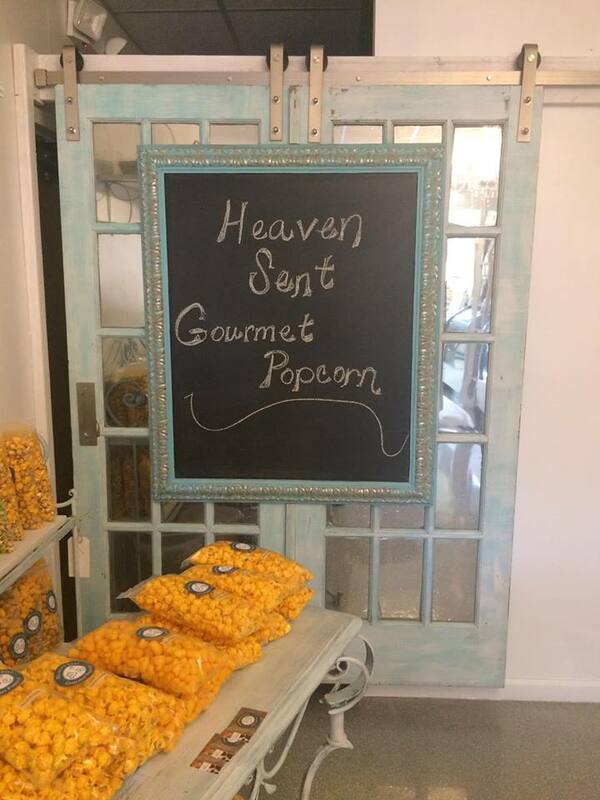 With Heaven Sent Gourmet Popcorn and Sweets, Jo is hoping to continue to fulfill her God given purpose. © 2019 Heaven Sent Gourmet Popcorn & Sweets, L.L.C.